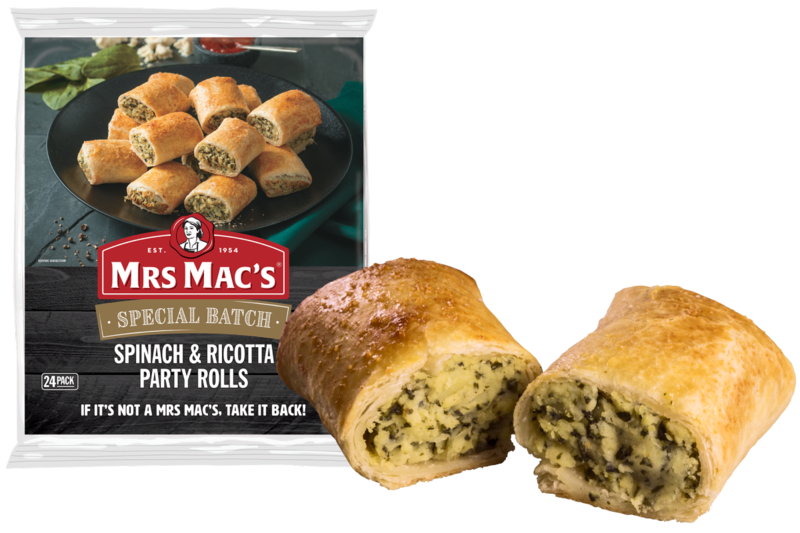 Creamy ricotta cheese and leafy spinach, wrapped in our crispy, golden pastry in party snack size. Ricotta Cheese (29%) [Milk, Acidity Regulator (260)], Wheat Flour, Margarine [Vegetable Oil, Water, Salt, Emulsifiers (471, 472c), Antioxidant (304), Natural Flavour], Water, Potato, Reconstituted Spinach (5%) [Water, Dehydrated Spinach], Onion, Breadcrumbs [Wheat], Potato Flakes, Whey Protein Concentrate, Cheese Powder [Milk], Wheat Fibre, Flavours [Milk], Salt, Glaze [Milk, Natural Colour (160a)]. MUST BE COOKED BEFORE CONSUMPTION. These are guidelines only and cooking time will vary with the make, model and age of the oven. Remove from bag before cooking. For the best results glaze with an egg and milk glaze before cooking. Place on silicone paper to avoid the product sticking to the oven trays. 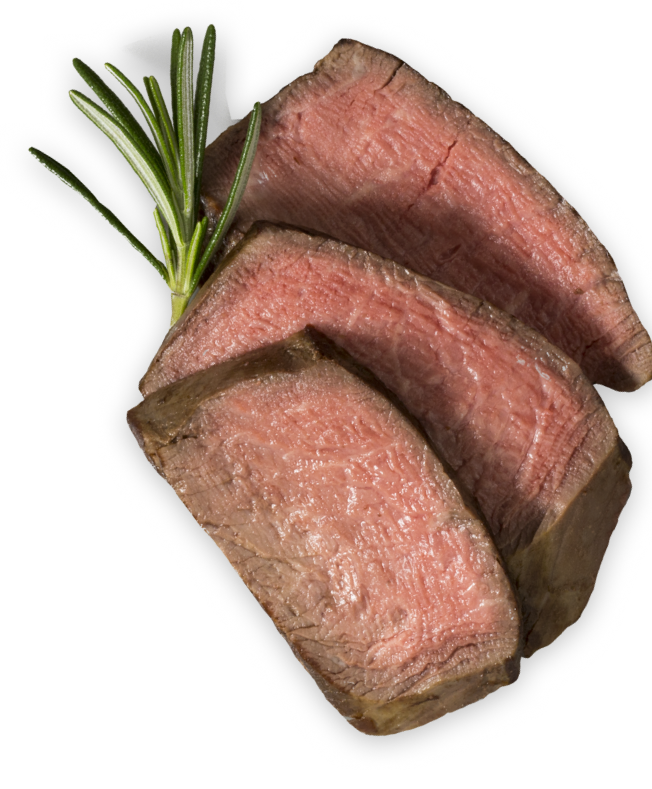 OVEN: Preheat conventional oven to 190 °C (375 °F) or fan forced oven to 180 °C (355 °F). If Defrosted: Cook for approximately 8 mins. If Frozen: Cook for approximately 13 mins.